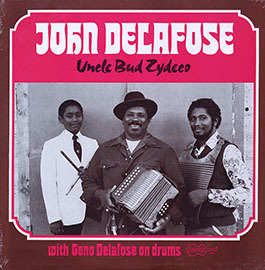 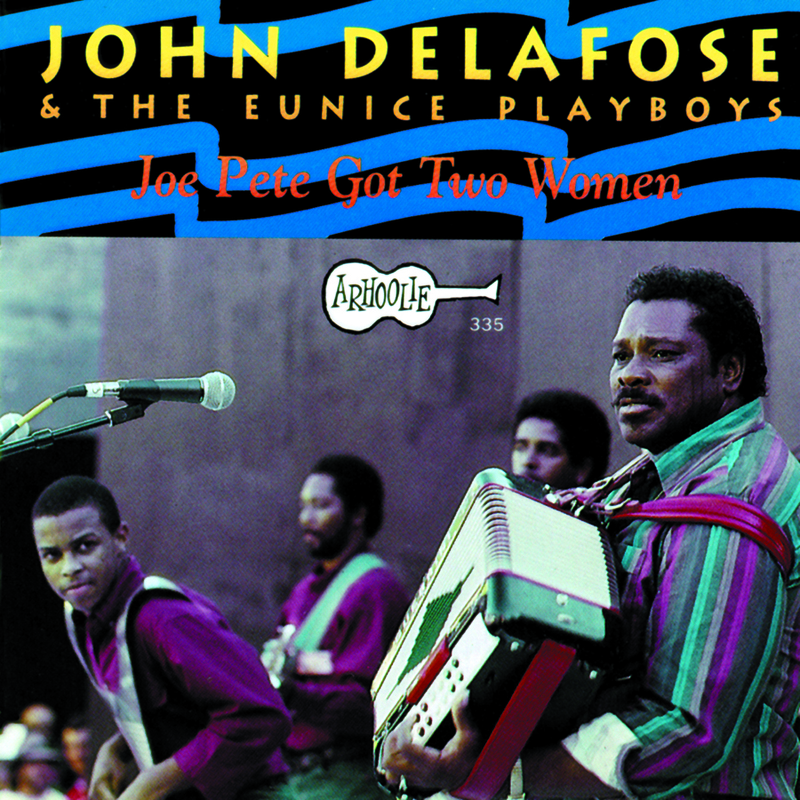 John Delafose and the Eunice Playboys is a family band comprised of two Prudhomme brothers and Delafose and his two sons, who began playing with the band as teenagers. 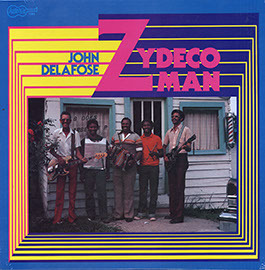 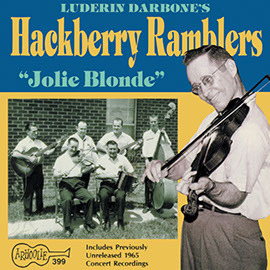 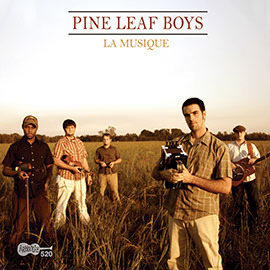 The band’s up-beat combination of rock, soul/blues, and traditional Zydeco music styles assisted in an era of revival for French-Creole identity. 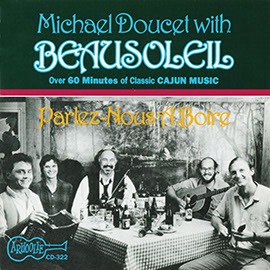 The liner notes list the band members and their instruments as well as provide a brief descriptive narrative on Creole culture and music.